CARSON CITY — The $350,000 cap on the "pain and suffering" damages patients can recover in medical malpractice lawsuits would be lifted in some cases under a bill approved 8-6 by the Assembly Judiciary Committee today. Assembly Bill 495 would allow patients who can show that they were harmed by the "gross negligence" of their doctors to seek to recover any amount of damages. For the most part, Democrats on the committee backed the bill while Republicans opposed it. The bill now goes to the Assembly floor for a vote. The current limit on non-economic damages was put into effect during a special legislative session in 2002 and a vote of the people in the 2004 election. "It is not unprecedented for this body to revisit something," said Assemblyman William Horne, D-Las Vegas. "You have bad doctors, some even practicing in a criminal nature, that are protected by our law. I don’t think that was anybody’s intent." Assemblyman Ty Cobb, R-Reno, agreed there are bad doctors and cases where people should receive more damages. 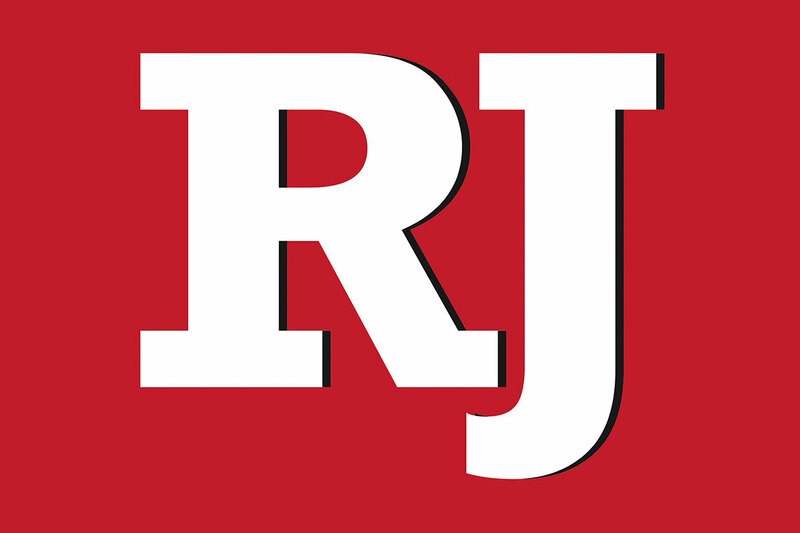 But he said the bill, if it becomes law, will lead to higher medical charges, increase doctors’ insurance costs and drive some physicians out of Nevada. "I don’t agree that driving doctors out the state is the way to get rid of bad doctors," Cobb said. People affected by the hepatitis C outbreak in Las Vegas last year testified on the need for higher awards for patients. Some had contracted hepatitis C after having colonoscopies at the Endoscopy Center of Southern Nevada and the Desert Shadow Endoscopy Center. Today is the deadline in the Legislature for most bills to pass out of the committee in the house where they were introduced. Those that fail are considered dead for the remainder of the 2009 Legislature.